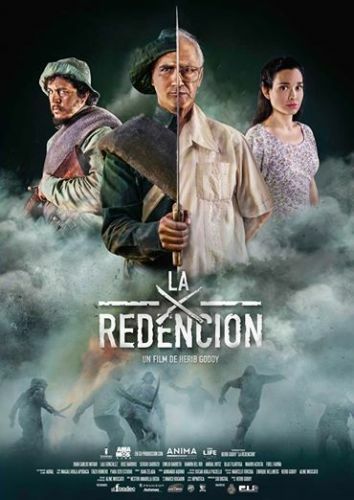 La Redención (Redemption) is a film from Paraguay directed by Hérib Godoy. The movie takes place almost 60 years after the war of "El Chaco", which confronted Paraguay and Bolivia between 1932 and 1935. A former combatant, José Villabla, discovers he is affected with terminal cancer. At the same time, he received the visit of Marlene, the grandaughter of a man that fought alongside with José Villaba during the Chaco war. Marlene wants to find out the truth about his grandfather and, in spite of the resistance of José, he decides to embark on a trip with her to discover the truth and unearth memories and secrets.